In July 2016, the Scientific Advisory Committee on Nutrition (SACN) recommended that to protect bone and muscle health, everyone needs vitamin D equivalent to a daily intake of 10 micrograms. 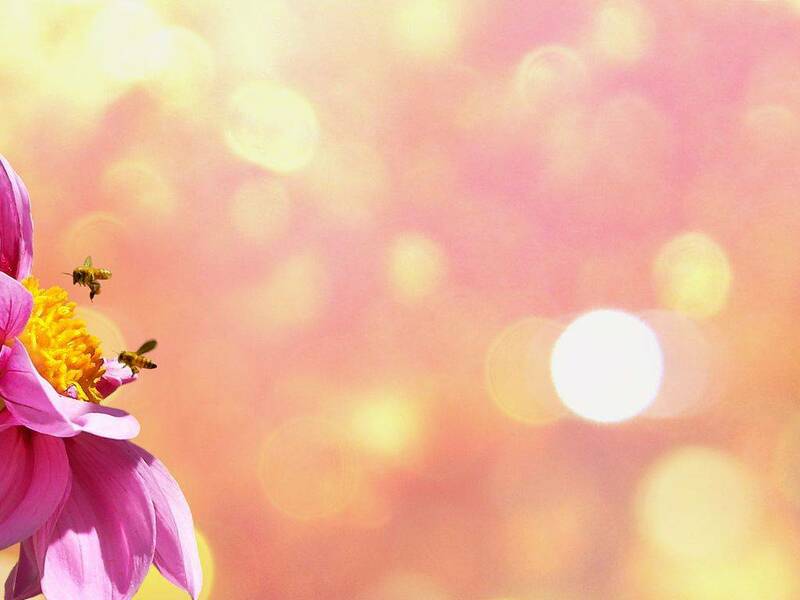 Public Health England advises that in spring and summer, the majority of the population get enough vitamin D through sunlight and a healthy balanced diet. 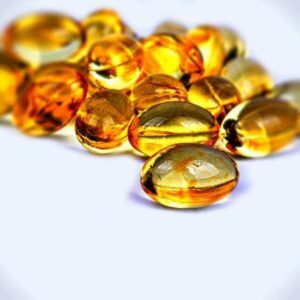 Since it is difficult for people to meet the 10 microgram recommendation from consuming foods naturally containing or fortified with vitamin D, people should consider taking a daily food supplement containing 10 micrograms of vitamin D in autumn and winter. For people whose skin has little or no exposure to the sun, such as older people in care homes, or those who always cover their skin when outside, there is a risk of vitamin D deficiency, and they need to take a food supplement throughout the year. Ethnic groups with dark skin may not get enough vitamin D from sunlight in the summer, and therefore they should consider taking a food supplement all year round. Children aged 1 to 4 years should have a daily 10 microgram vitamin D food supplement, and all babies under one year should have a daily 8.5 to 10 microgram vitamin D food supplement to ensure they get enough. The evidence for skeletal benefits is strong, especially for the reduction of risk of fractures and falls in older people. Vitamin D deficiency manifests itself as bone disease and is characterised by impaired bone mineralisation. The recommendations from EFSA and SACN/PHE are 15 micrograms/day and 10 micrograms/day, respectively. The lower SACN recommendations are very conservative, and questions arise as to whether 10 micrograms/day is sufficient to ensure optimal vitamin D status. Of particular concern are the consequences of vitamin D deficiency and insufficiency for women’s health during pregnancy and for nursing mothers, and the subsequent decreased foetal and childhood bone mineral accretion. Failure to address low Vitamin D status in adolescents could have serious long-term implications for public health because bone mass increases dramatically, and reaches a peak, during young adulthood. 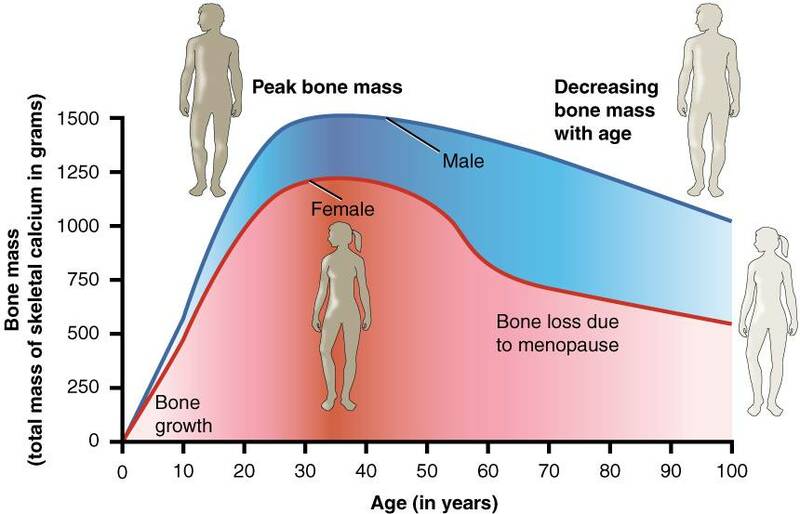 For older people, bone mass reflects the combined effects of peak bone mass achieved in young adult life and subsequent natural slow decline in bone loss during ageing. This affects both sexes but is accelerated in women after the menopause. Vitamin D is found in only a few natural animal sources of foods and fish, with herring, mackerel, liver, milk and eggs being the main sources. In the UK, all margarines and fat spreads, some processed milks and breakfast cereals have added vitamin D.
Vitamin D is found in food supplements including fish oil products, and amounts typically range from 5 to 25 micrograms/day.